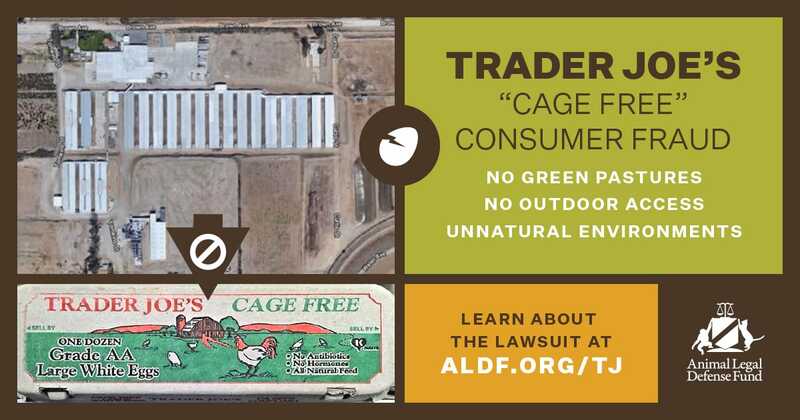 Earlier this year, the Animal Legal Defense Fund filed suit against Trader Joe’s for misleading images on cartons of cage-free eggs. 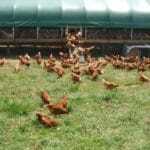 The images show chickens roaming freely in an idyllic barnyard setting. 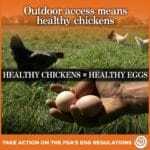 However, “cage-free” means only that the laying hens do not live in battery cages. In reality, these chickens spend their lives, wing-to-wing, jam packed in industrial hen houses without ever going outside. 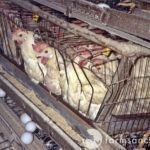 In Trader Joe’s recent settlement with the Animal Legal Defense Fund, they agreed to remove the misleading images from their egg cartons. This is one small victory for consumers bombarded with feel-good advertising for eggs. Cornucopia has deciphered the meanings of labels on egg cartons for buyers. To help organic consumers determine which brands of organic eggs comply with their ethical expectations, The Cornucopia Institute developed the Organic Egg Scorecard. Ratings are based on producers’ answers to a comprehensive questionnaire about production practices, unannounced site inspections, aerial photography, satellite imagery, and extensive industry interviews. Whenever possible, Cornucopia recommends buyers get to know their farmer. Small egg producers may not be certified organic for practical reasons, so we created a DIY Certification Guide to help buyers ask farmers the kinds of insightful questions that an organic certifying agent would ask when inspecting an organic farm. 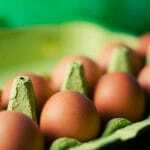 But your first choice should be local, certified organic eggs that are highly rated on our scorecard.